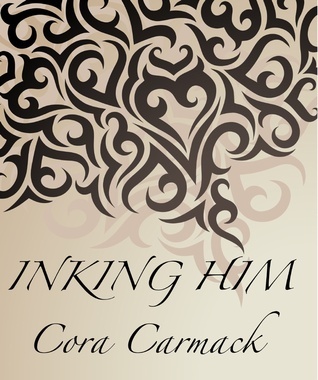 Losing It is a Young Adult / New Adult series by Cora Carmack. 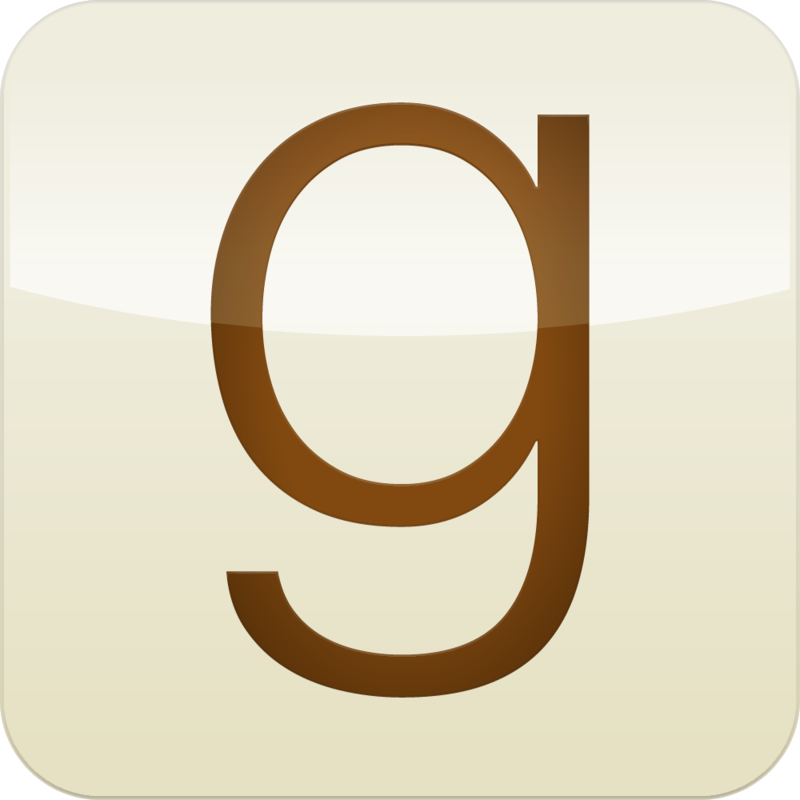 The series evolve of 3 friends, each novel introduces them to their Happily Ever After. In the first one we meet the "gang" while they are in College studying acting (Texas) there the first couple is formed. The next one takes place in Philadelphia to where the (not so new by now) couple move with the main character of the second novel. The third one takes place in Europe where the main character is backpacking and where she meets her HEA. In my opinion each book can be read as a stand alone since though we met the 3 characters in the first book, on the next ones they don't play THAT a big role for you to need to know their past relationship and what you need to know is explained. Besides, the timing of the second and the third kind of overlap so it doesn't really matter which you read first. 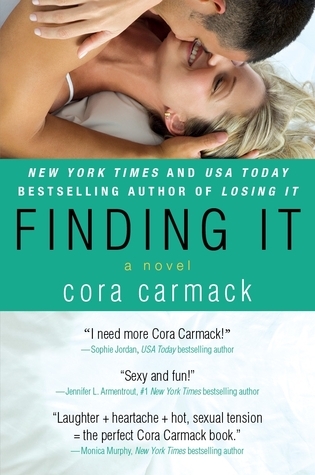 Most of the series is written by a single POV, meaning the first ("Losing It"), the third book ("Finding It") and the finishing novella ("Seeking Her"), but the second one ("Faking It") as well as the first two novellas ("Keeping Her", "Inking Him") are written with alternating POVs of the MC. I think that in general I rather have alternating POVs to singular one enabling me to get the "whole story" and not only because of that - the second book was my favorite of the bunch. Really loved both the MC and enjoyed getting to hear both their voices throughout the book. I find it hard to classify this one, it's somewhere between Young Adult to New Adult. 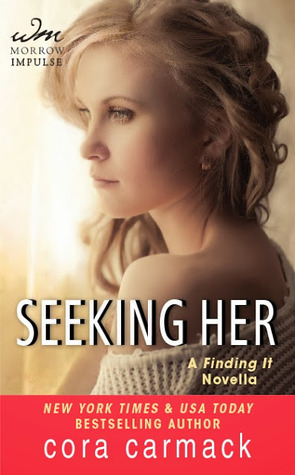 While the first one felt like a true Young Adult novel (which annoyed me a little) where the romance was sweet yet somehow childish in certain aspects and also very "fresh" since the main heroine is a somehow an insecure virgin, the second one felt more mature which I enjoyed much more. The second one also has the "coming of age" concept that we usually find in a NA book. The third one is somewhere in the middle, it has the "coming of age" vibe that feels like a NA novel, yet to get there you have to bear through quite a lot of silly and teenagery behavior before the main heroine decides to put aside the liqueur and have some mature decisions. This series is simply a joy to read. You spend half the time Laughing Out Load and the rest just enjoying the easy going writing and the beautiful love story. I should add that the novellas in between aren't a must have and in my opinion are not as good as the full novels. So, you can just stick with the 3 main ones.